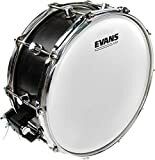 Evans have just announced that their UV1 drumhead line will soon be available for bass drums. Currently these heads are available for snare drums and toms. The Standard UV1 bass drum head: a 10mil thick single ply drumhead with the durable UV1 coating. This is the same configuration as the snare drum and tom versions of the UV1. The UV EQ4 bass drum head: a 10mil thick single ply drumhead with the durable UV coating, plus an internal inlay ring. 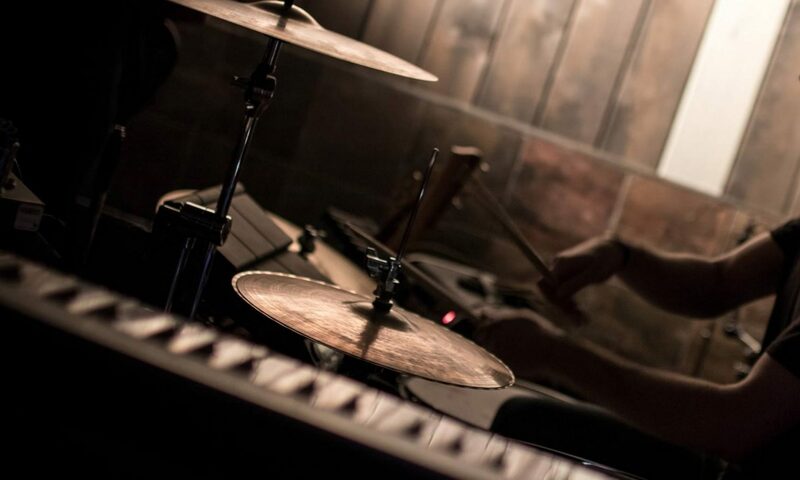 The inlay ring helps to control overtones and emphasize the warmer frequencies, to give a slightly more focused and deeper bass drum punch without choking the drum. The UV EMAD bass drum head: a 10mil thick single ply drumhead with the durable UV coating, plus the Evans EMAD system. Adding an EMAD ring greatly reduces overtones, and focuses the sound to give a deep, quick, punchy bass drum sound. 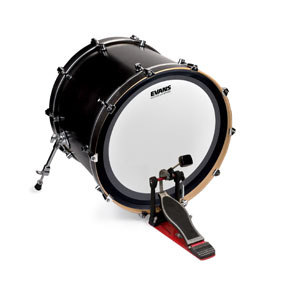 The EMAD rings can be removed to give a more open bass drum sound, making this a versatile bass drum option. Each of these UV1 bass drum heads will be available in 16″ to 26″ sizes, in tom and bass hoop varieties. The UV1 bass drum head range is a welcome addition to the UV line, and these heads are extremely popular for their extremely durable coating. The coating is UV-cured, and doesn’t chip away or wear off like regular drumhead coating. Keep an eye out for the Evans UV1 bass drum head range coming soon. In the meantime, you can read our in-depth review of the UV1 snare and tom drumheads. EDIT: As a sidenote, DRUM! Magazine has just awarded the Evans UV1 the best drumhead of 2017 in their DRUMMIES! awards. Congratulations to Evans! 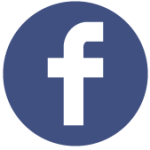 Next PostNext The Best Drumhead of 2017? Evans UV1!